Matilda. 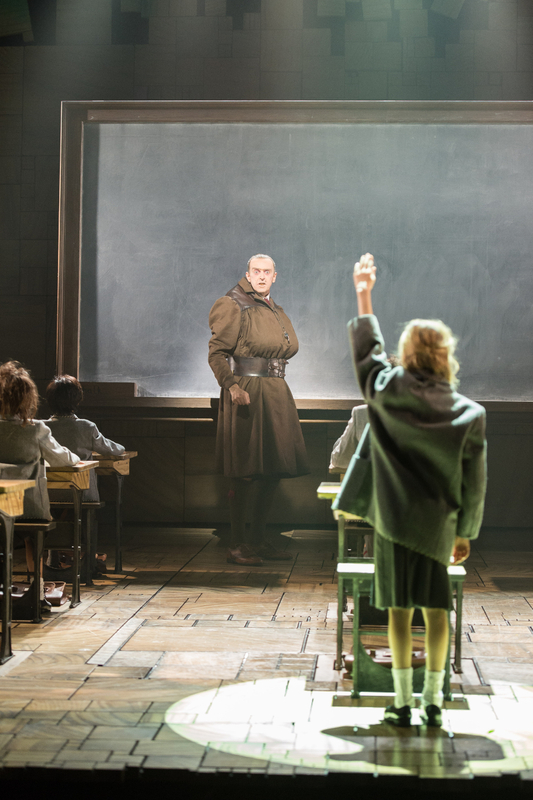 It’s a story we all know and love, The Trunchbull is infamous and we all know the old “I’m right and you’re wrong, I’m big and you’re small, and there’s nothing you can do about it” line. 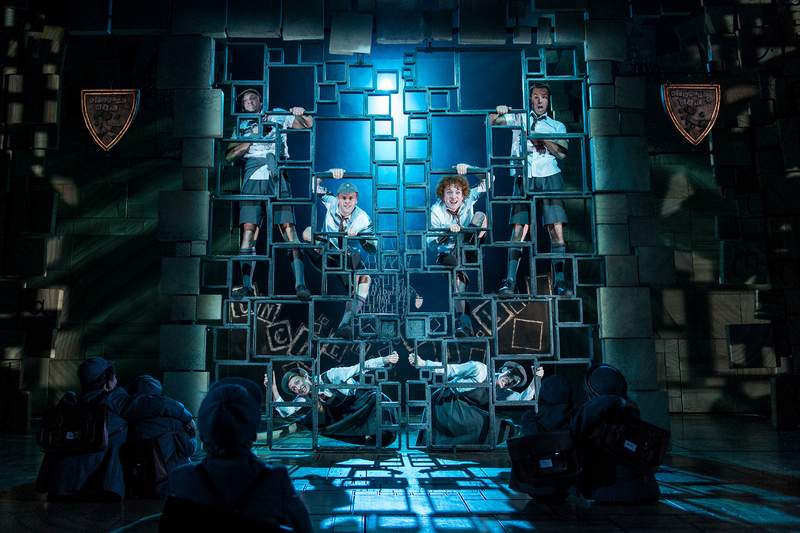 How then, does this beloved Roald Dahl classic translate to the stage as Matilda the Musical? 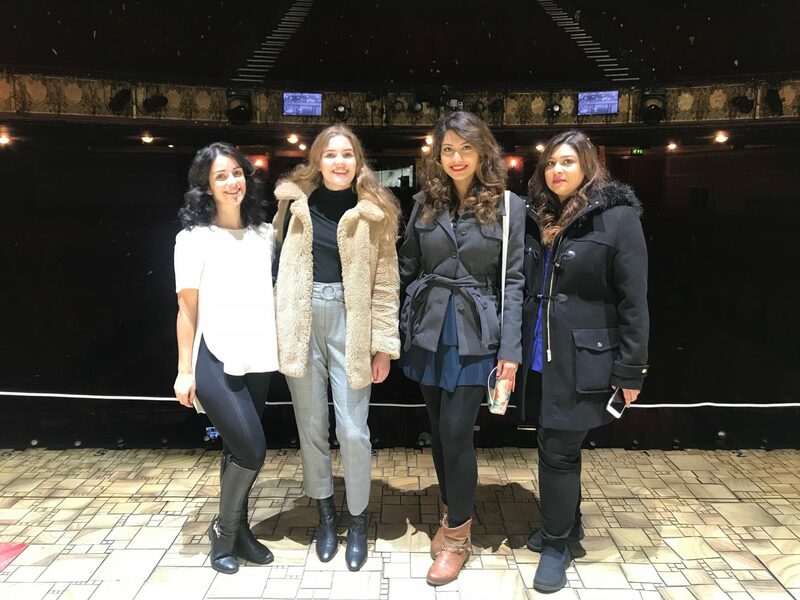 This week I was invited along to The Palace Theatre in Manchester with some fellow WeBlogNorth members to to watch Matilda The Musical*. The show is currently on it’s UK tour and is midway through it’s stint in Manchester, which began back in September and draws to a close on November 24th- so if you like the sound of it you better look for tickets quick. When we headed backstage we were shown all the props and sets and how they operated on an electronic system and therefore timed to perfection. 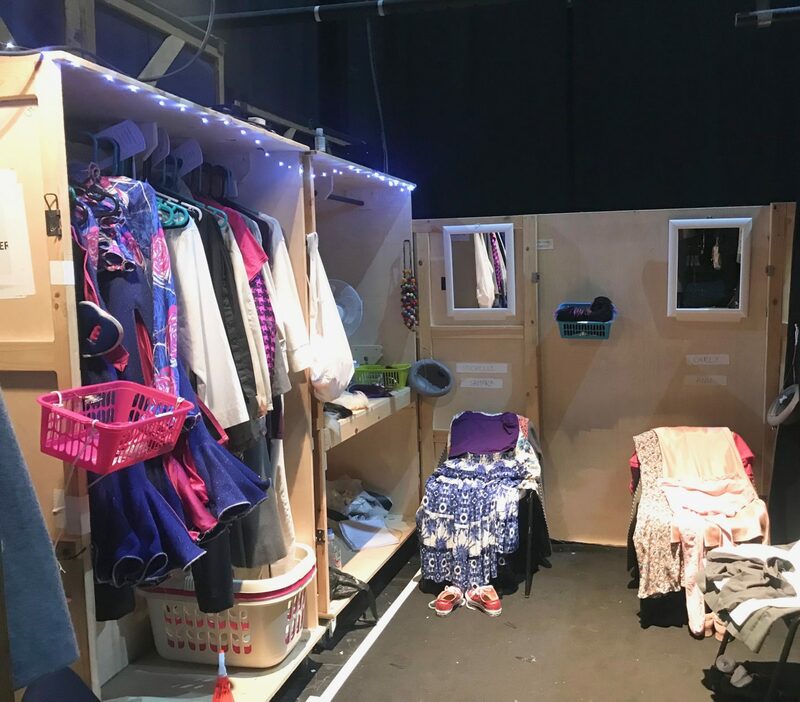 We saw the quick change areas with outfits laid out ready for cast members who had little time between scenes to run upstairs to the changing rooms. So much time and effort has obviously gone into the magic of wigs and wardrobe and the touring cast and crew have clearly made the theatre their own home from home. 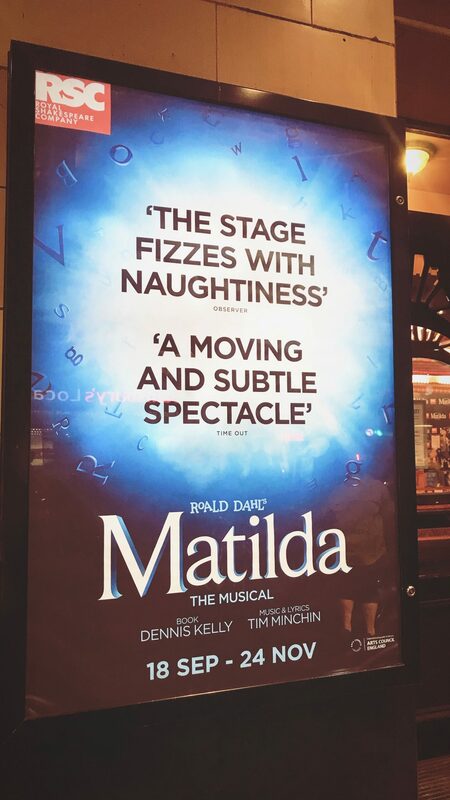 It’s safe to say every department pulls their weight and there’s a lot more to Matilda the Musical than meets the audiences eyes. 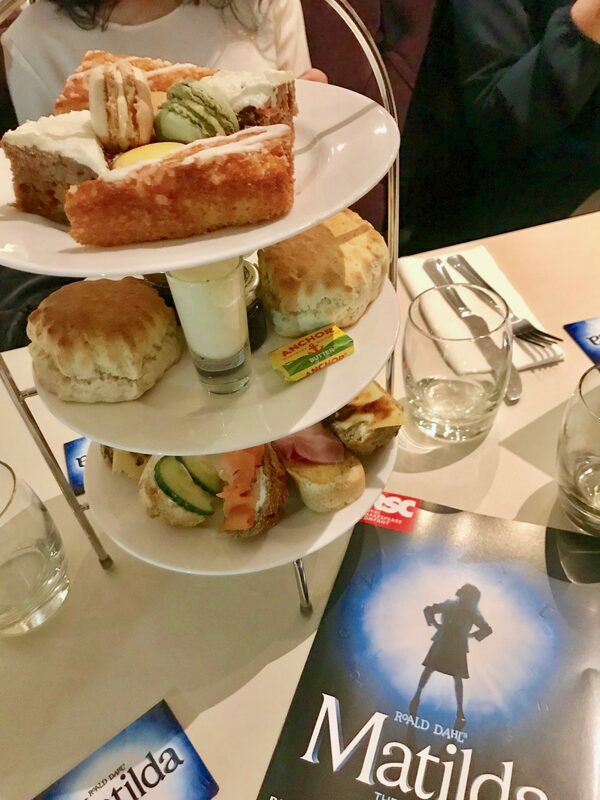 Before we took our seats for the show we were treated to a lovely afternoon tea in the Oxford Street Bistro adjoining the theatre. The sandwiches and cakes were lovely. I just thought I’d mention it if you were considering what you might eat if you went to see the show at The Palace. It’s literally a 2 minute walk from your table to your seat in the theatre so super handy if you’re going to be short on time. Okay, so onto the show. First up I’ve got to mention how talented the children were. Their comic timing was spot on, their voices were fantastic and their performances had me totally immersed. When you consider that these kids, aged 9-13, are staying away from home for weeks at a time on this tour, it really is amazing. Special mention of course to Matilda, without whom the show would be nothing. What a HUGE part for such a young person. Liverpool’s Craig Els is playing The Trunch on tour. I forgot how funny every Trunchbull line is, literally every other word is an insult calling a child a creep or a worm- comedy gold. For anyone who’s seen it before, I was in stitches at THAT gym scene. You wouldn’t think a tale of a tyrannous teacher could make for good evening entertainment but the two and a half hour show flew by. If I was to describe the show in a word it would be clever. Every lyric is relevant and has that classic Roald Dahl style, the interval entertainment is hilarious and not to mention the set. Before the show even starts you can do a word search around the edge of the stage and the colours are beautiful. So there’s my thoughts- I loved it! 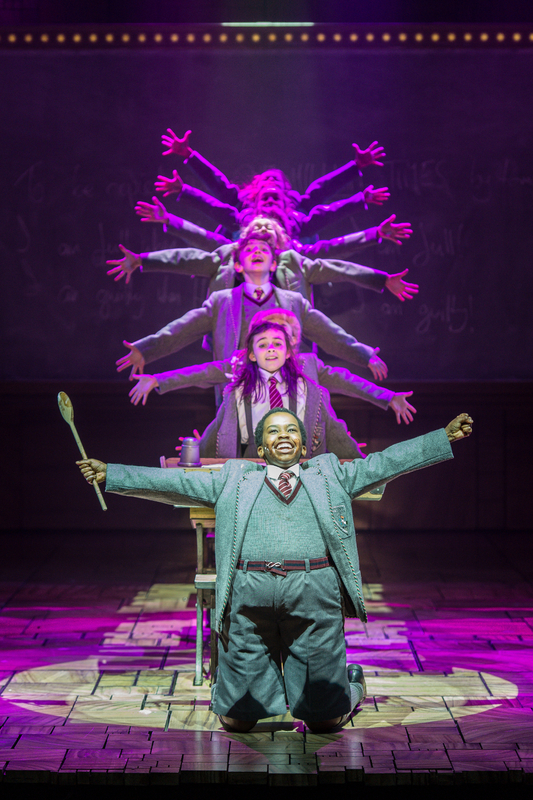 Have you seen Matilda the Musical? If you have what did you think? Don’t forget if you’d like to catch the show on tour it’s at The Palace until 24th November! *For transparency- I was invited as part of WeBlogNorth to attend the show and Afternoon Tea. Tickets were complimentary but all thoughts and opinions are my own. Previous Post Can a Haul Be Sustainable? 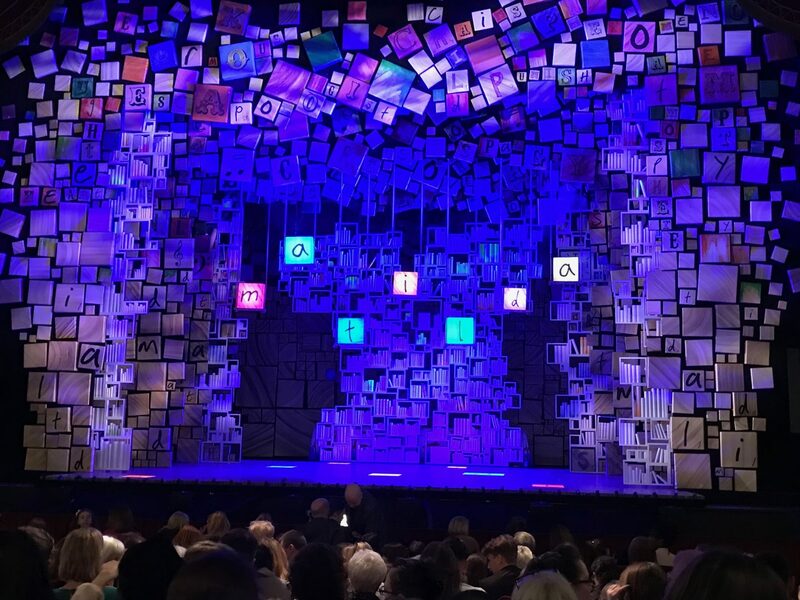 I went to see Matilda a few years ago in London and absolutely loved it! I think it was so well done and definitely one of the better theater productions I have seen.